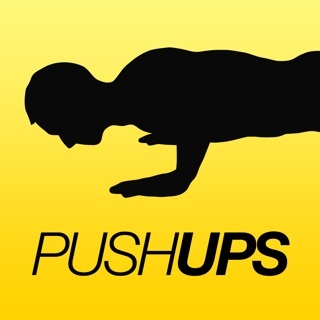 Your push-ups are automatically counted using the accelerometer of your iPhone/iPad OR by touching the display with your nose. 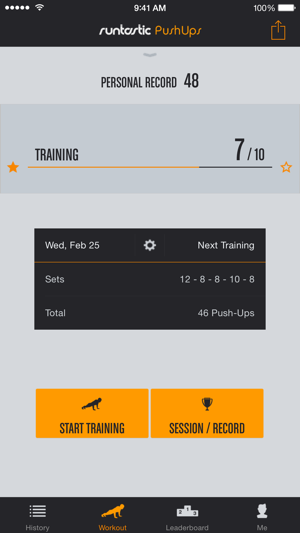 First Push-up App that Worked! 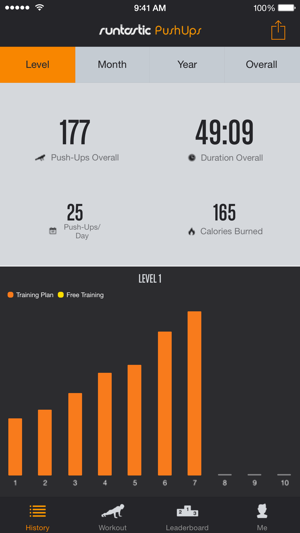 I tried several programs and apps to try to do 100 push-ups and although I followed these routines perfectly, I only ended up being able to do approximately 76 push-ups at the end. With this program I can do 110 push-ups. I think this program is different because the time between sets is much longer (1 minute 30 seconds on most programs to 4 minutes for this one).It is also unique in that it actually counts your push-ups. This helps in the final set when I try to beat the previous day’s record. All in all this app works. 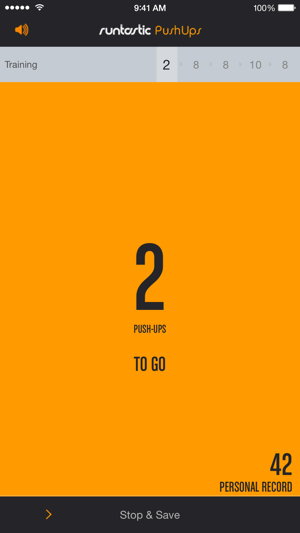 It does one thing and one thing well...increase number of push-ups you can do. 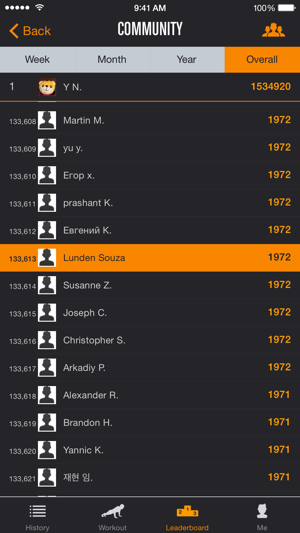 I am in the service and I can do more push-ups at 40 years of age than I could do at 25 years of age thanks to this app. 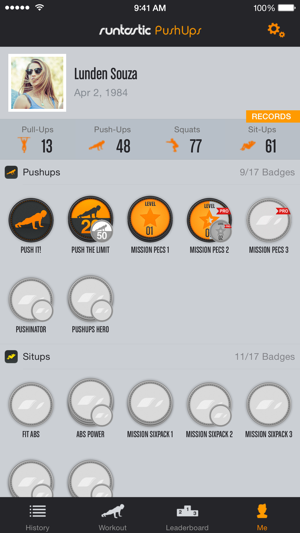 I agree, the only health milestone I wanted was 100 pushups. Tried my whole life and just finally last year made it due to this app! Just follow the instructions and don't start on a level too difficult for you and before you know it you'll be at 100 and looking ripped as hell. Love that you tap your nose to the screen as you work, really creative, and really helps you get out of your own way mentally not having to count. Thank you! Again, it works.